Best testimonial ever. Get the service you deserve. - Sewelltech, Inc.
Best testimonial ever. Get the service you deserve. This is one of the best testimonials I have ever received, I am so glad we were able to help this lady! I wanted to thank all of you at Sewelltech for your outstanding customer and computer service. How delightful it was to get my Apple needs met so well, so quickly in a calm, non-cattle-herding environment! My computer has been needing service for months; and every time I booked a Genius Bar appointment at the apple store, I would wait for over an hour in complete chaos and never actually get seen, and then I would finally leave. And, frankly, anytime I needed computer help, I was filled with dread because I knew what I was in for at the Apple store. So, thank you, Sewelltech, for offering me a FAR BETTER alternative to my Apple needs! Plus, you all actually proved to be far more skilled, as well, since some of my issues were due to an original faulty set-up at said Genius Bar. (I suspect that even if the skill level were there at the Apple store, the fact that they are helping 3 people at a time means that you and your computer are not getting the required attention! And, by the way, I even paid for the one-to-one, which was too chaotic to ever actually happen properly, anyway!) I literally told them as I was leaving for the last time that it didn’t matter how great their products are if they can never get serviced properly. The point is, I am so happy to have a place to go (or have you come to me…YEAH!) for my computer needs that isn’t a drain on my day and where the work you guys do is the best I’ve had! This has been a problem for me for years, so thank you for changing the landscape of my Apple servicing needs. I am looking forward to calling you soon to set up a time for one-to-one training that really is that! What frustrating experience at the Apple Retail Store! It’s pretty cut and dry in my opinion…if you don’t HAVE to go into the Apple Retail Store, DON’T! Bring your device(s) to us. You will never feel intimidated, you will never be or feel like a “number”, and we will never share, store, or delete data off your hard drive. We provide personal services that the Apple Store does not/cannot provide, such as data migration, onsite services, pick up/delivery, and assistance to/from your vehicle when needed. Contact SEWELLTECH to fix your Apple product or network. That is what we do best. 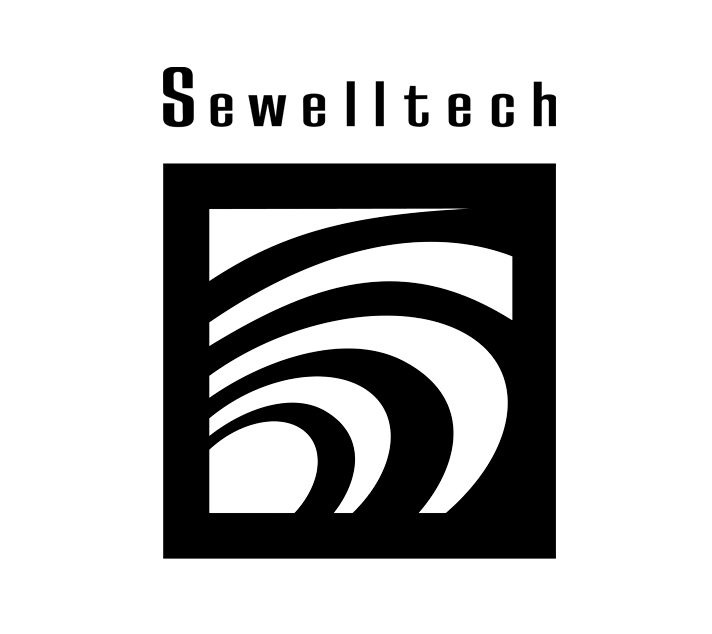 Sewelltech has been providing solutions for Apple users in the Dallas/Fort Worth metroplex for over 20 years. …then we’d recommend that you contact us right away.